Prominent & Leading OEM Manufacturer from Delhi, we offer rubber impeller, led lighting rubber gasket, rubber washer, plate heat exchanger rubber gasket, nitrile rubber gasket and net phe gasket. Impeller Diameter Rubber Impeller As Per Sample Or Drg. LED gaskets and pads provide long term weather protection and reduce heat build-up, extending the life and performance of LED lighting and solid state lighting. The function of a rubber washer is to act as a simple gasket around a stud, shaft or bolt. Varying degrees of tolerance can be achieved, however it is important to consider the amount of clamping force and compression required to achieve an effective seal, without over-stressing the material. POLYTEC can supply custom washers or larger quantities of off-the-shelf rubber washers in bulk, which we manufacture in-house across many different sizes and thicknesses. We carry sheet materials in stock ready to cut or punch washers using hydraulic cutting presses or by hand fabrication.With our wide range of standard cutters for washers, we can provide most standard parts on a quick lead time. We can also supply to order or to a schedule, and can make up kits of parts for spares. Our comprehensive range of rubber washer materials covers everything from neoprene washers & silicone washers, to rubber fender washers and everything in between. By keeping the track of latest market development, we are offering our clients an extensive range of Plate Heat Exchanger Rubber Gasket. 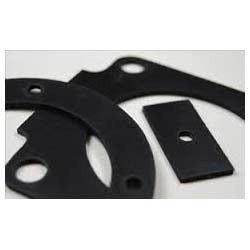 This gasket is manufactured by our experts using the best quality rubber with the help of highly developed technology. 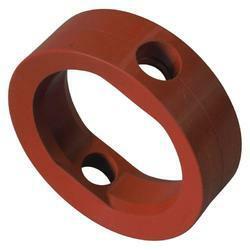 The offered gasket is available in various sizes as per the specific requirements of clients. Moreover, our valuable clients can avail this gasket from us at market leading price. 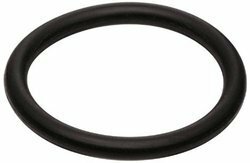 As an affluent enterprise of this domain, we are instrumental in offering a high quality range of Nitrile Rubber Gasket that is available in different sizes to meet exact requirements of clients. 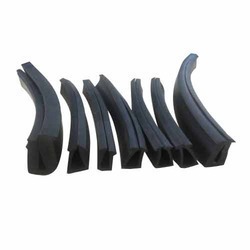 The offered gasket is manufactured with high level of precision using excellent quality nitrile rubber and ultra-modern technology in line with set industry standards. Also, our quality experts check this gasket on diverse quality parameters. We offer this gasket at very nominal price to the clients. The Plate Heat Exchanger Gasket is the most economical and efficient type of heat exchanger on the market with its low cost, flexibility, easy maintenance, and high thermal efficiency. Plate heat exchanger consists of a number of gasketed plates which are fixed between a top carrying bar and a lower guide bar. The plates are compressed by means of tie bolts between a stationary frame part (the head) and a movable frame part (the follower) Fluids enter the plate heat exchanger through frame connections and are distributed to plates. The flow to alternate passages between the plates is controlled by alternating the placement of gaskets. These are available in single and multi-pass units, depending upon the application. 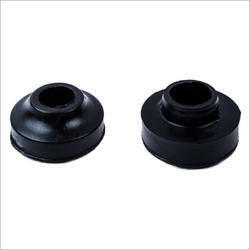 We manufacture 2 & 3 & 4 wheeler rubber parts as per sample or model no. 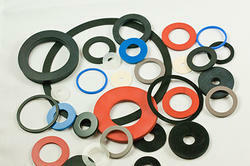 We have marked a distinct position in the market by providing an optimum quality assortment of Neoprene Rubber Gasket. 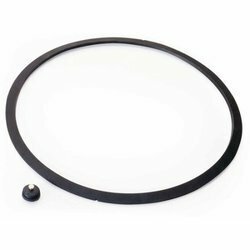 This gasket is manufactured with high precision by our experienced professionals using the best grade neoprene rubber in compliance with international quality standards. With the help of cutting-edge technology, this gasket is checked on different parameters of quality. 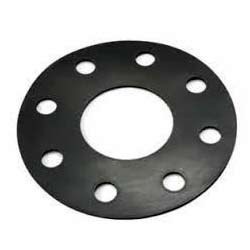 Further, this gasket is available in different sizes as per the specific needs of the clients. Owing to the expertise of our highly experienced professionals, we are able to offer a superior quality range of EPDM Gasket. 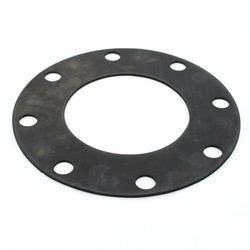 This gasket is available in various sizes to meet varied requirements of clients. The offered gasket is manufactured by our experts using excellent quality EPDM rubber and state-of-the-art technology. 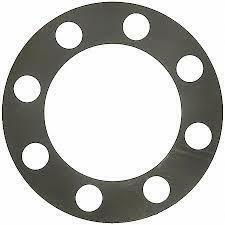 Further, this gasket is highly demanded in the industry for use in several applications. Our clients can avail this gasket from us at industry leading price. 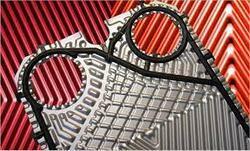 The heart of a PHE is a pack of embossed plates with apertures. The plates are assembled in a 180° angle to each other, resulting in flow gaps on each side. Each plate is provided with a gasket, which securely seals the flow gaps from the atmosphere and separates the two media used in the heat exchange. The gasketed plate pack is mounted in a rack and is compressed with tightening bolts between the fixed plate and the movable plate. To guarantee maximum heat transfer, warm and cold media are normally fed through the PHE in one-pass or multi-pass counter flow. Connections are on the fixed plate, but can also be on the movable plate for multipass flow. All gaskets are installed twice in the entry and exit area, creating a safety room which is open to the outside. 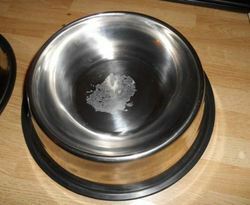 It prevents the two media from mixing if the gasket leaks. NBR (nitrile-butadiene rubber): Universal use for aqueous and unctuous media e.g. water/ oil applications. Flororubber (viton): Extremely resistant to chemicals and organics solvents as well as sulphuric acid and vegetable oil at high temperatures.